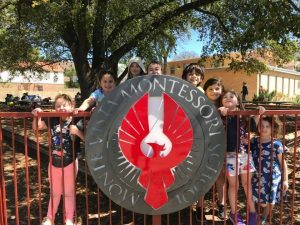 Who are the Friends of Monte Vista Montessori? 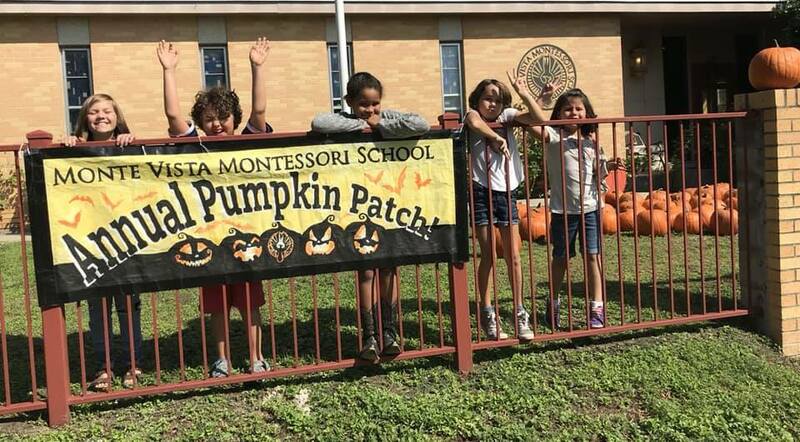 Meet other parents and families of Monte Vista Montessori School! 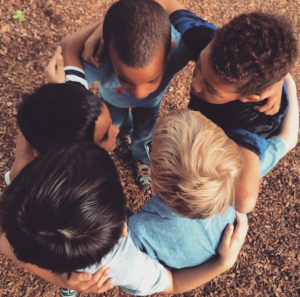 Through Game Nights and other fundraising events, one of Friends of Monte Vista Montessori’s goals is to unite parents and families to create a community that helps our children’s education and future. 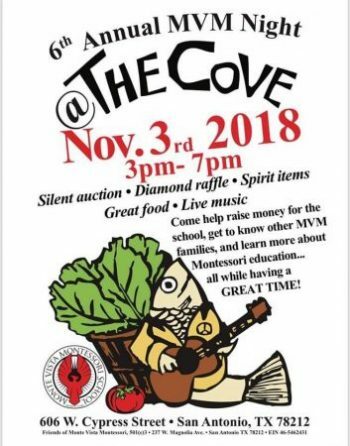 What can you do to help support Monte Vista Montessori?